Whispers from the Wild | Bernie Siegel M.D. Amelia Kinkade is one of the world’s most renowned animal communicators. Her clients include rock star Pink and movie stars Demi Moore and Shirley MacLaine. In 2002, she was invited to Buckingham Palace to work with the household cavalry of Queen Elizabeth II and to “whisper” with the hunting horses of Prince Charles. But Amelia’s true passion is leading her annual Sacred Harmony Safaris in Africa and assisting organizations that rescue elephants, lions, rhinos and more. 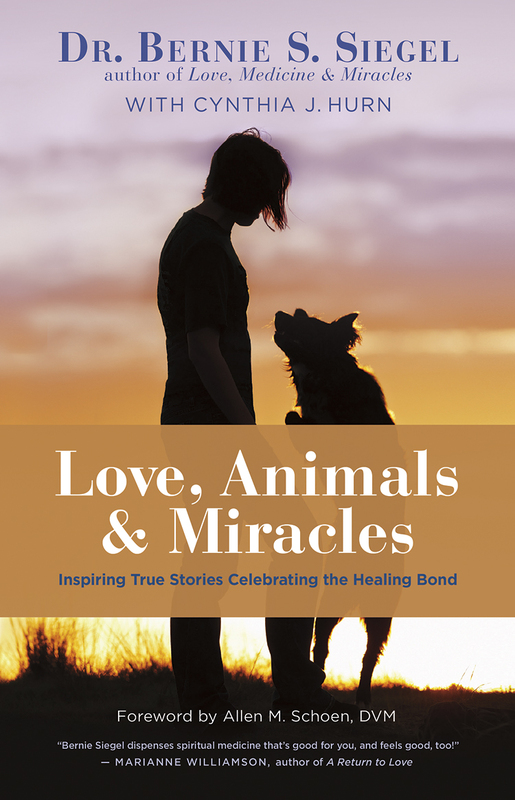 Through this work, she has been bringing animal communication from the realm of household pets to wild and endangered animals, and she has now written a book sharing some of her amazing stories of talking with tigers, listening to lions, sharing with sharks, and being with bees. This book is an electrifying collection of adrenaline-packed adventures in the wild life of Amelia Kinkade. She takes us all over the world, revealing the inner thoughts and feelings of a huge variety of animals, including dangerous ones. She shares the advice she has gleaned from working with such a diverse group of animals — words about tenderness, reconnection with nature, life after death, and the possibilities of magical awakenings inside the brains of an ever-evolving human race. Whispers from the Wild teaches us to come to terms with our own wild side — our unexplored spirituality and sexuality, our love for danger, our fascination with supernatural powers, our ache to rescue wild animals, and our need to restore our relationship with even the wildest of the wild in Nature. Kinkade believes very strongly in “animal soulmates,” and she has witnessed animal/human bonds all over the world. From the wild little cat you share your home with to a lion pride of the Serengeti, the animals we encounter have messages of hope, love and understanding to share with us. Of special interest are the book’s stories about extremely dangerous wild animals, like the Black Mamba and the Great White Shark. You’ll be amazed how close Kinkade gets to these animals — and what they have to say to her. Kinkade’s abilities have been the focus of hundreds of magazine and newspaper articles world-wide, including The New York Times, Chicago Tribune, ABC News, and Good Housekeeping. She has appeared on such television programs as The View, The Other Half, The Ellen Degeneres Show, and Extra. A BBC documentary was created around her work with the elephants in the Kruger National Park and a BBC children’s programming tour was created for her youngest, most open-minded fans. 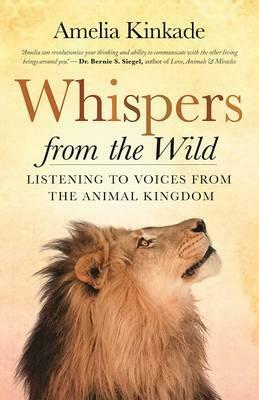 Amelia Kinkade is the author of several books on animal communication, including Whispers from the Wild, as well as Straight from the Horse’s Mouth and The Language of Miracles. 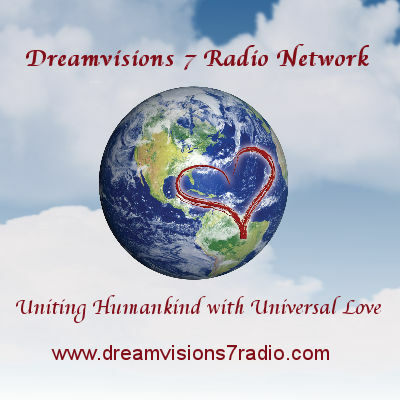 The founder of Ark Angel Society and The Language of Miracles Institute online, she has devoted her life to using her gifts to communicate with animals. Visit her online at www.ameliakinkade.com.